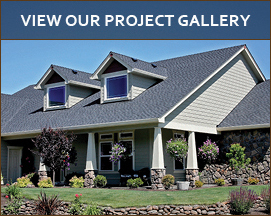 Roofing a house is a major job, and it is one of the biggest expenses a homeowner can have. 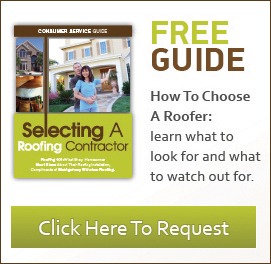 Other than for new construction, few people seek out roofing until they need it. Whether a roof has had storm damage or has reached the end of its life, when it’s time to put up a new one, you have to do your homework. Finding a good roofing installer is one of the most important things you can do to protect the well being of your home. If you live in the Fort Myers, Florida area, you are fortunate, because you can find some great roofing contractors there. Here are some tips on finding a good one. Any reputable contractor will have the proper credentials. They should be licensed by the state. Since this is not a law, many roofers are not, so be sure to ask. If they cannot produce proof of licensing, you may want to keep looking. State licensing is a minimum. There are other types of credentials, from Better Business Bureau accreditation to Angie’s List reviews. A good installer should be happy to point you toward their positive references. You can also inquire about specialization. For example, if you need a sheet metal roof, you can look for roofing installers who have special certification installing sheet metal. 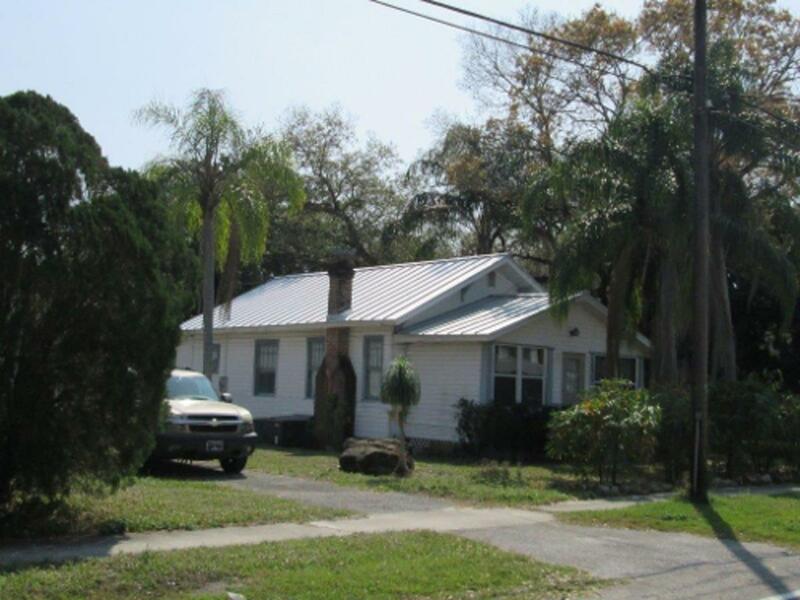 Or, perhaps you want to upgrade from asphalt shingles to slate tiles, which work well in the warm Florida climate. Your contractor should have experience with both materials, and know the issues involved in making such a change. Look for someone with an established presence such as a website. They should be part of the community, so you know they’re not going to disappear when the job is done. They should offer a guarantee of their work. Finally, make sure your installer listens to your needs and can do the job you want. Don’t be afraid to ask questions and clarify anything that feels confusing. Good roofing installers should understand that sharing information with homeowners is part of their job.